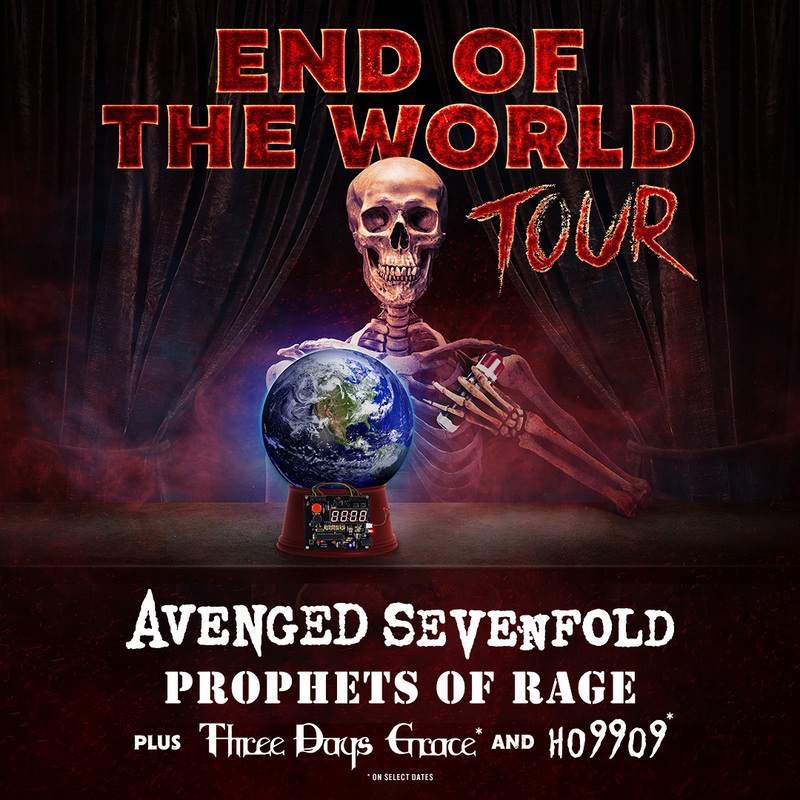 Avenged Sevenfold have announced a new headlining tour for the summer! 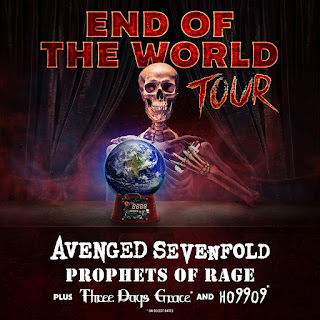 Support will be coming from Prophets of Rage, Three Days Grace, and H09909. Check out the dates below.